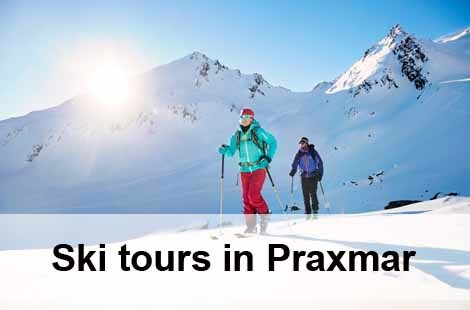 The most beautiful ski tours in Praxmar / Sellraintal. Comfortable rooms with views of the surrounding mountains invite you to linger. 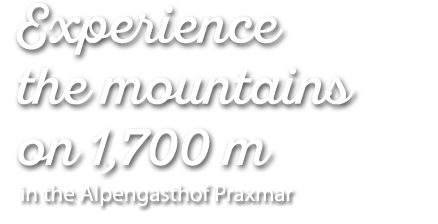 RECREATION PURE ON 1,700 ALTITUDE ALPENGASTHOF PRAXMAR! 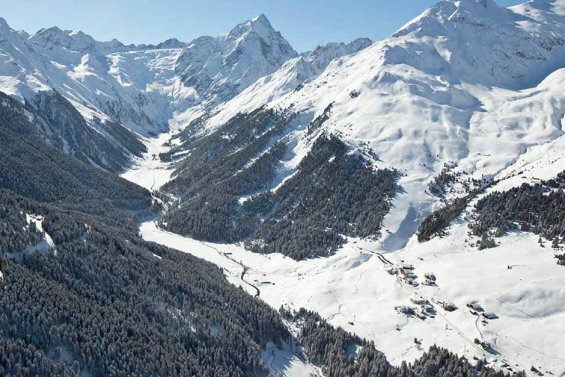 Surrounded by snow-capped mountains, white forests and frozen mountain streams, our Alpengasthof is a perfect starting point for a variety of winter activities. 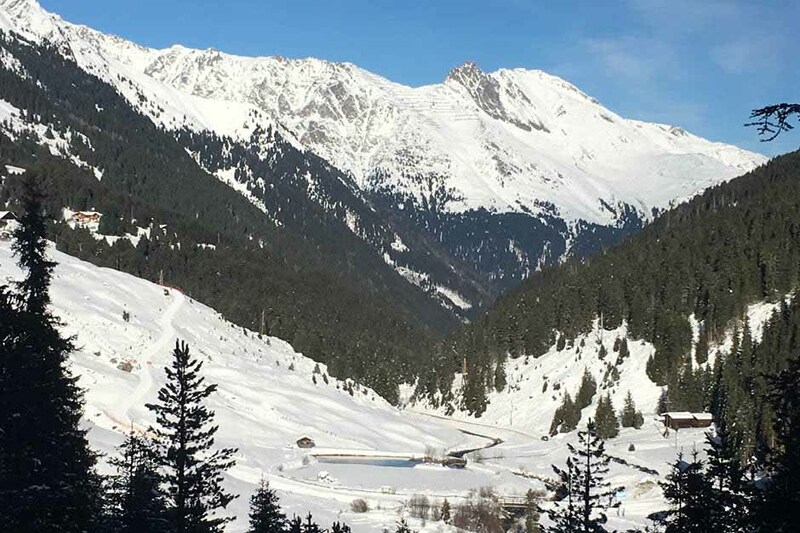 Since we are located on 1,700 vertical meters, we are not only close to the sky, but also the ski resort Kühtai, which is only 8km away and can be easily reached with the free ski bus - because even your car deserves a holiday. 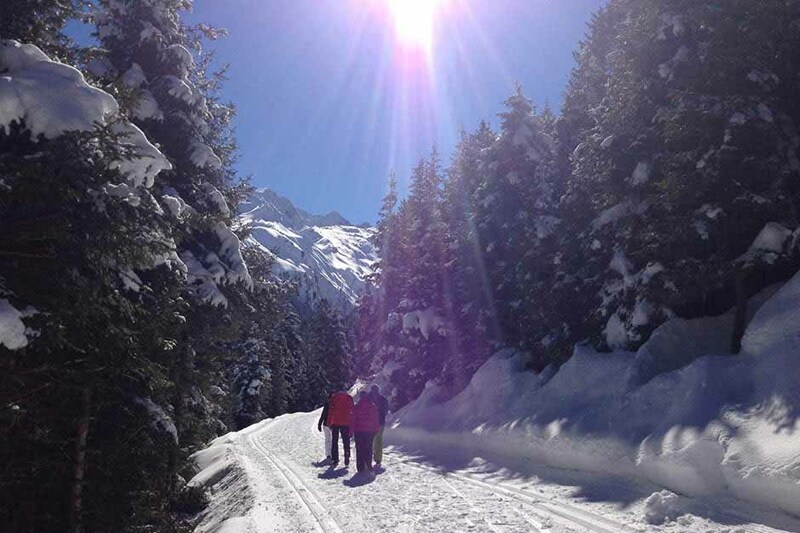 Cross-country skiers, ski tourers, sledders, etc. 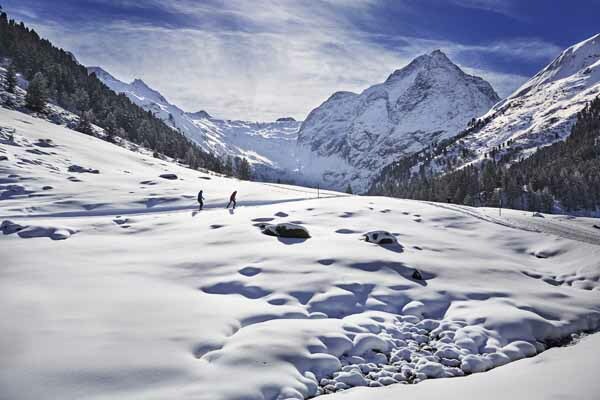 can start right from the Alpengasthof and be enchanted by the breathtaking landscape of the Sellraintal. 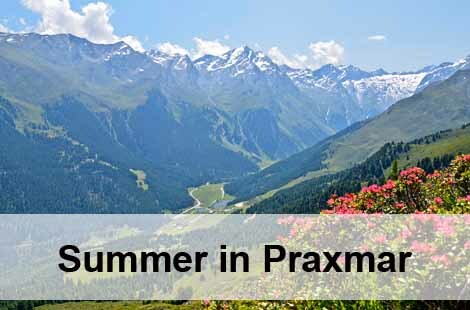 And if you long for a bit of urbanity in the idyll of Praxmars, we can highly recommend a visit to the Alpine capital of Innsbruck, which is only 30 minutes away from Praxmar. 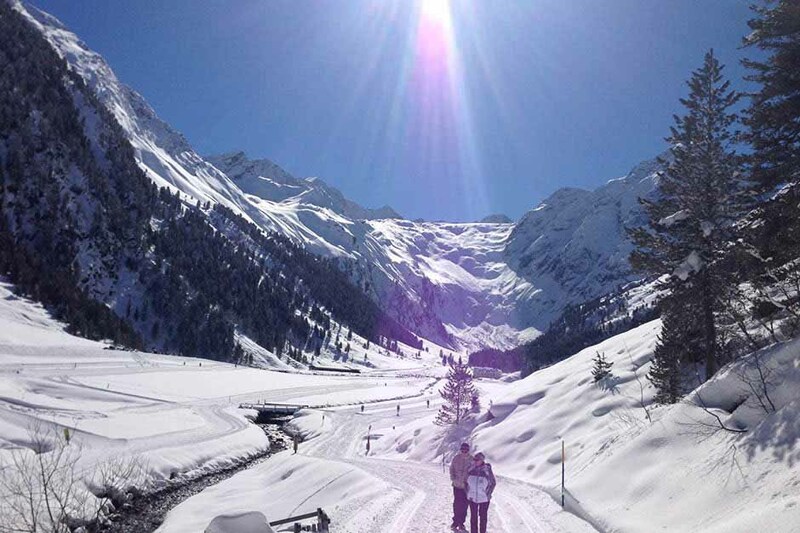 The Alpengasthaus Praxmar in Sellraintal is a cozy house that offers both hotel rooms and comfortable apartments. 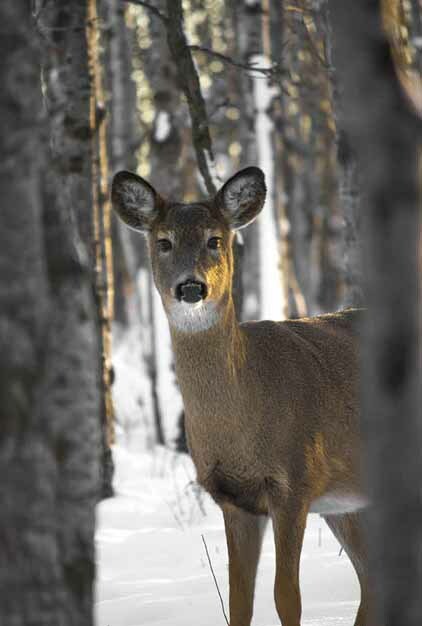 Whether alone, as a couple or with your family - with us you will find everything you need for a successful winter vacation. 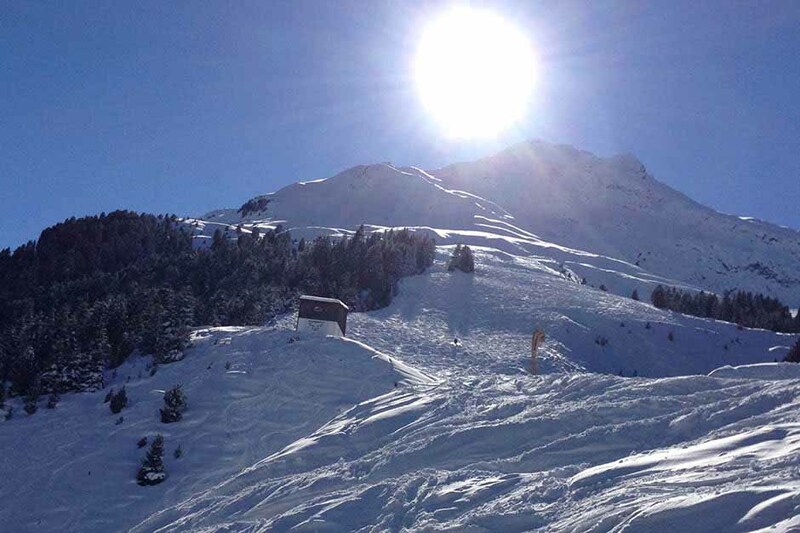 Can you already smell the good mountain air?